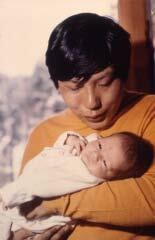 The path of practice and programs for families and children in Shambhala is rich and vast. 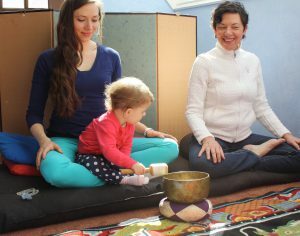 From Shambhala inspired schools, to parenting groups, to family retreats, to household practice, there are many ways to connect to what Shambhala has to offer. Extensive resources for teachers and centers to offer programs, covering everything from starting a program, to specific curriculums, to volunteer training, to waiver and release form templates are located more. The Shambhala teachings emphasize household as path. 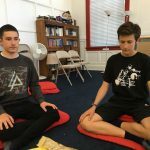 There are currently several schools operating from the ground of Shambhala Vision. Read more about them on their websites. 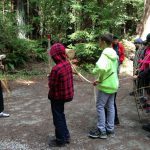 Programs for children and families have a long history in Shambhala. You may need to create or start a program for families and children yourself.